Such a fantastical season it is! Someone once said that life is July, old age is August and childhood is June, and we absolutely can see the why. June feels like a brand new start. The full heat of summer hasn't yet hit but you do get some bursts of serious sunshine to warm your heart and skin. Our darling city really comes alive in June, so we rounded up a few places near and dear to us to share with you all - aka our favorite things to do in Portland during this wonderful time! The largest independent bookstore in the world, no trip to Portland is complete without losing yourself for a few hours in the endless maze of new and used books at Powell's. Their children's section is, obviously, fantastic. As soon as June hits, a myriad of amazing farmer's markets sprout up all over Portland (it's no surprise why this is our favorite time of year!). Equal parts hip and welcoming, this neighborhood gem specializes in fried-to-order mini donuts and the perfect chai. So popular, they're expanding their current location to double in size, which means more doughnut-y goodness for all. Known to some as "the Coney Island of the Northwest" Oaks Amusement Park is the oldest of its kind in Portland and always brings the retro charm in spades. Built in 1905, it's all about classic family fun. Located next to the Oregon Zoo, the Children's Museum is a haven of exploration, learning and fun activities for children of all ages. A Portland institution, the Oregon Museum of Science and Industry is located on the southeast waterfront and offers classes and camps for kids, plus it has a planetarium and a 4-story-tall 3D movie theater - one of the most epic movie experiences around. 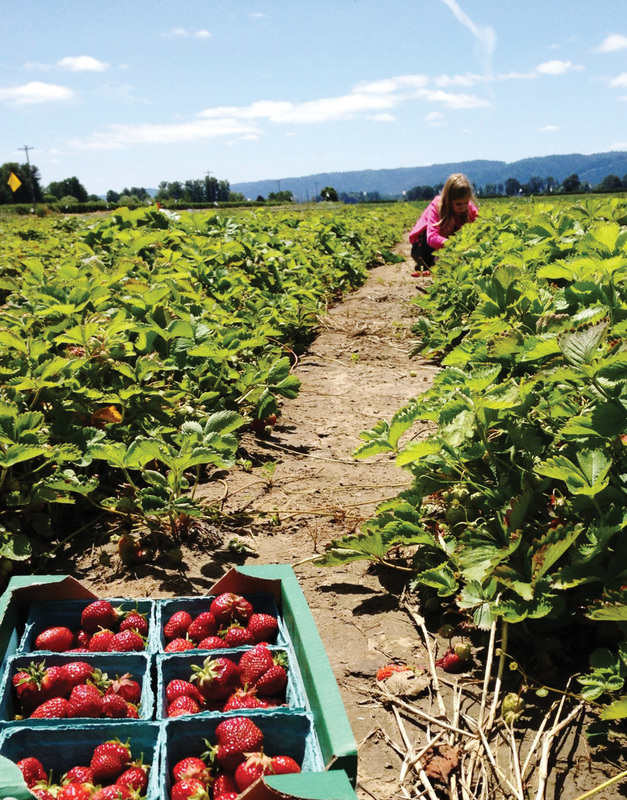 Located on the beautiful Sauvie Island, Columbia Farms offers a huge variety of seasonal berry picking over 80 acres of farmland, plus u-pick flowers! Founded in 1917, this is the oldest continuously run public rose test garden in the united states. Featuring a mind-blowing 7,000 rose plants of over 550 varieties, there's no better place to have an afternoon picnic. As soon as Salt & Straw hit the scene in 2011, our concept of ice cream was forever changed. Offering up wild flavor combos you never would have guessed would work, we recommend ordering the sampler so you can try them all. Known for its cute pond and endless play areas, this lush strip of greenery in the city is both a nature lovers dream and a kid's paradise. Welcome to the wildest place in Portland, situated on 64 acres in the west hills. 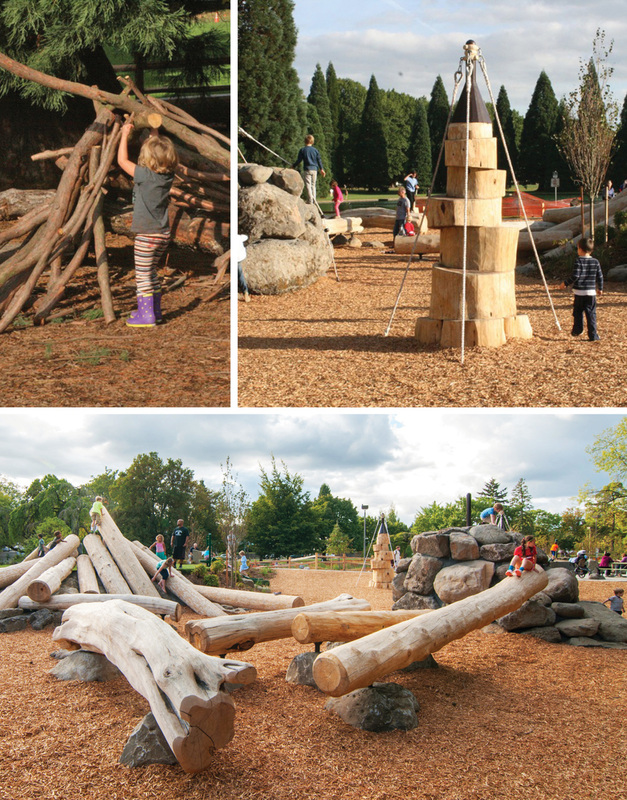 The Oregon Zoo is a perennial favorite for kids of all ages. Plus they have an amazing outdoor summer concert series every year! All day breakfast, all day fun! Slappy Cakes is Portland's most fun pancake house because you can make your own pancakes right at your table!